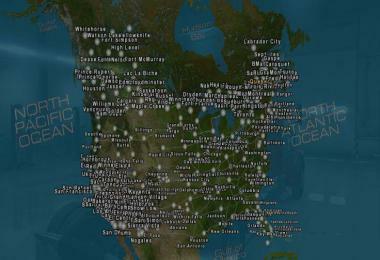 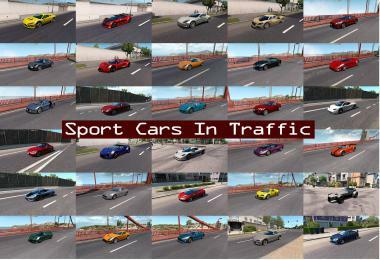 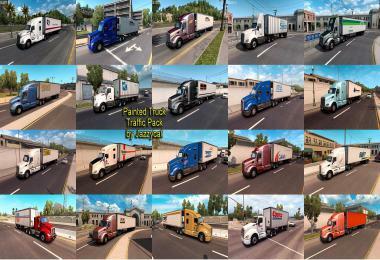 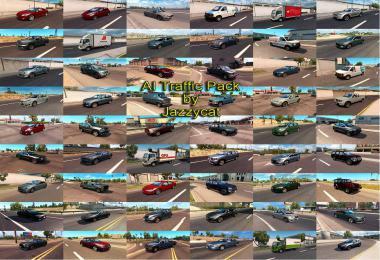 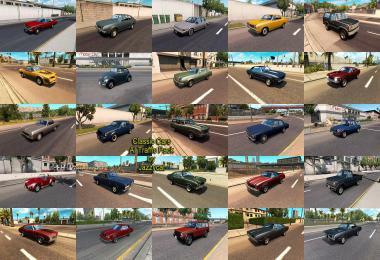 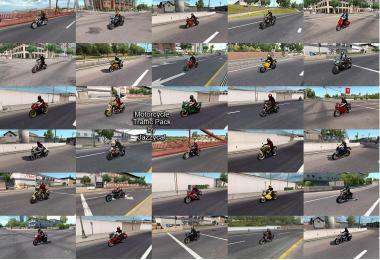 Pack adds in traffic vehicles for Mexican maps. 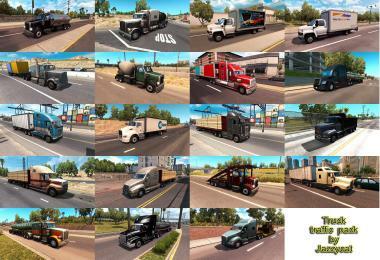 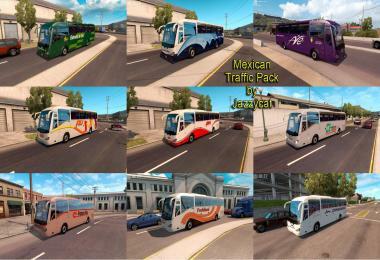 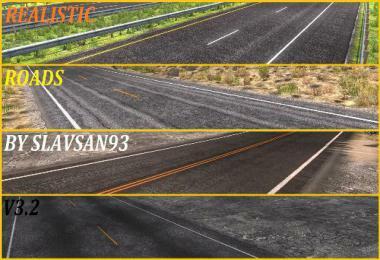 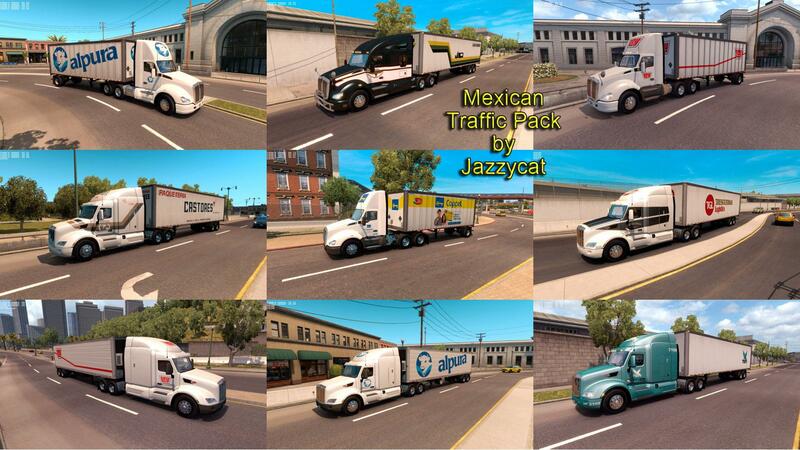 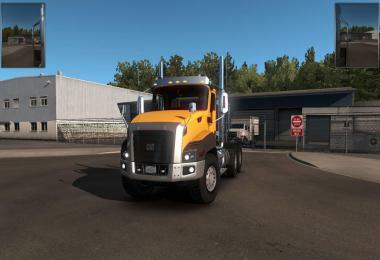 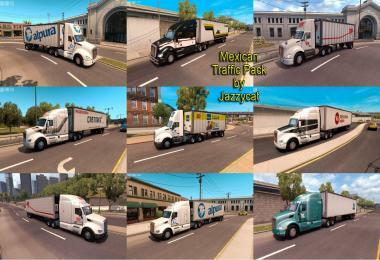 Version 1.1 - pack renamed from Mexican Bus Traffic Pack to Mexican Traffic Pack, added trucks and trailers with Mexican combo skins. 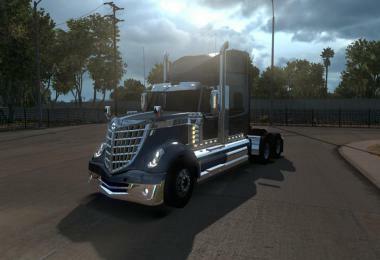 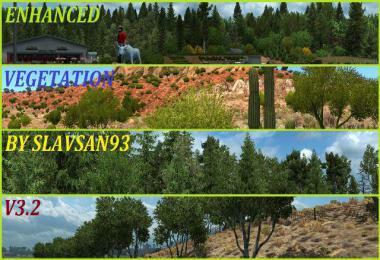 Some skins by Alex Valenmar, Samdeb, Pistianzer.